EverLast Lighting’s interior and office LED fixtures are built for your space. 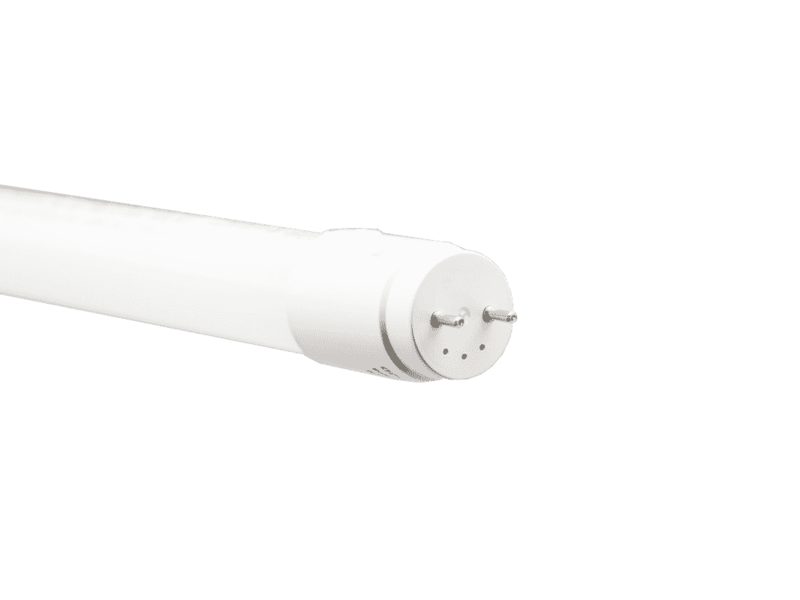 Engineered with industry leading world-class technology, and designed for optimal performance and efficiency, the EverLast line of products will reduce your maintenance and utility costs significantly over the life of the fixtures. Enhance your space with new LED panels. These panels easily replace existing fluorescent troffers in applications such as offices, hotels, hospitals, schools, retail spaces and more. These clean, modern fixtures will increase energy savings and lighting output while reducing your energy consumption. With its impressive output per dollar and overall efficiency, EverLast’s LED fixtures feature a beautiful design with the technology and performance you need. Creating a productive workspace starts with great design and excellent lighting. EverLast’s LED panels create a safer, more productive workspace. Looking for more LED lighting options? EverLast has industry-leading LED solutions with the nation’s leading warranty.